This April, Kaz Hirai will step down as Sony CEO in a management transition he proposed to the Sony Nominating Committee. His successor is company exec Kenichiro Yoshida. The management shuffle takes effect April 1, when the Japanese financial year begins. Hirai’s current titles are Director, Representative Corporate Executive Officer, President and Chief Executive Officer. Starting April 1, he will be Director and Chairman. Kenichiro Yoshida’s current titles are Director, Representative Corporate Executive Officer, Executive Deputy President and Chief Financial Officer. 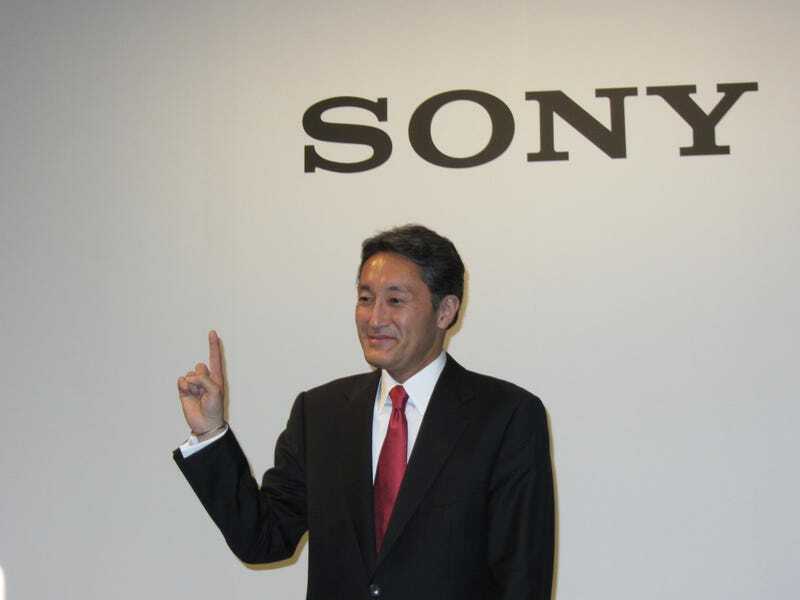 Starting this April, he will be Sony’s Director, Representative Corporate Executive Officer, President and Chief Executive Officer.